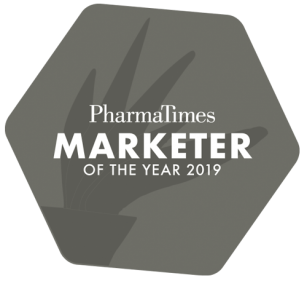 Designed to assess and reward the competencies and potential of pharma marketers and teams, the PharmaTimes Marketer of the Year competition identifies and benchmarks marketing talent within pharma organisations. 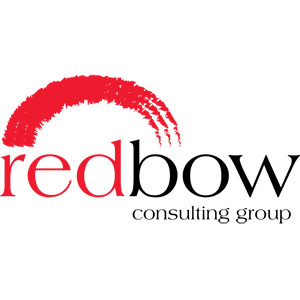 Entrants must demonstrate a dynamic combination of knowledge, creativity and strategic thinking in real-time challenges within a protected environment. 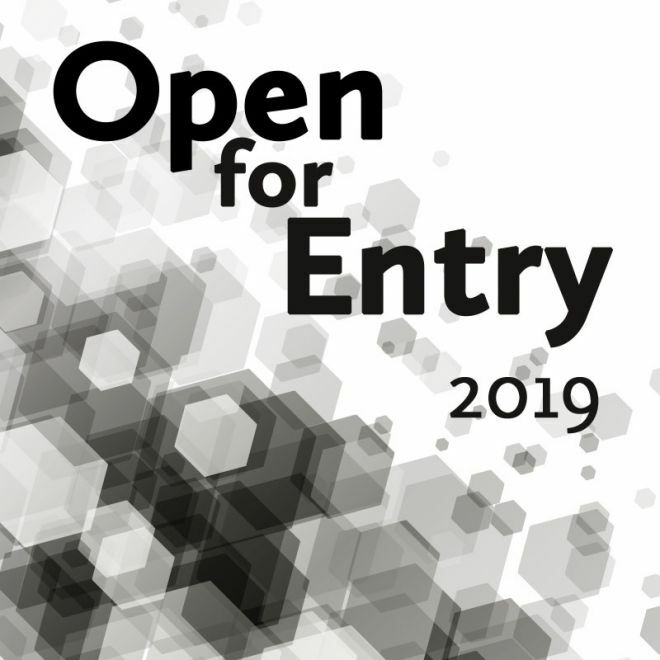 It’s a unique opportunity for all marketers, from aspiring to experienced, to sharpen their skills and showcase their talents against marketing professionals, industry-wide. 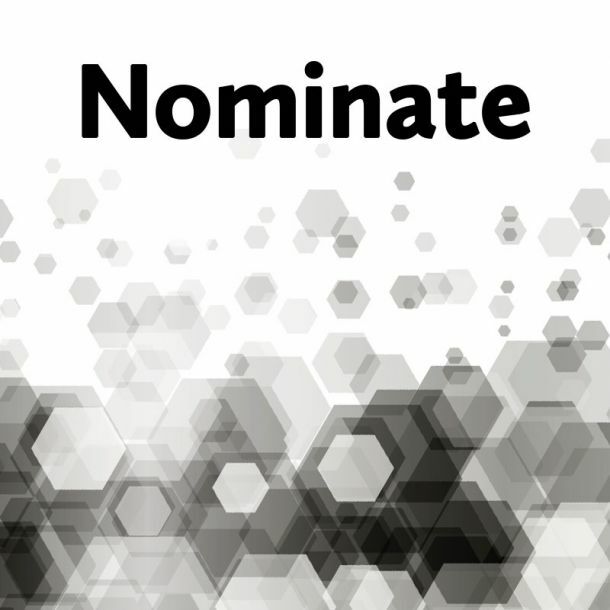 Get involved with the highly rewarding Marketer of the Year competition as it continues to raise standards, drive innovation and put patient outcomes at the centre of healthcare marketing. 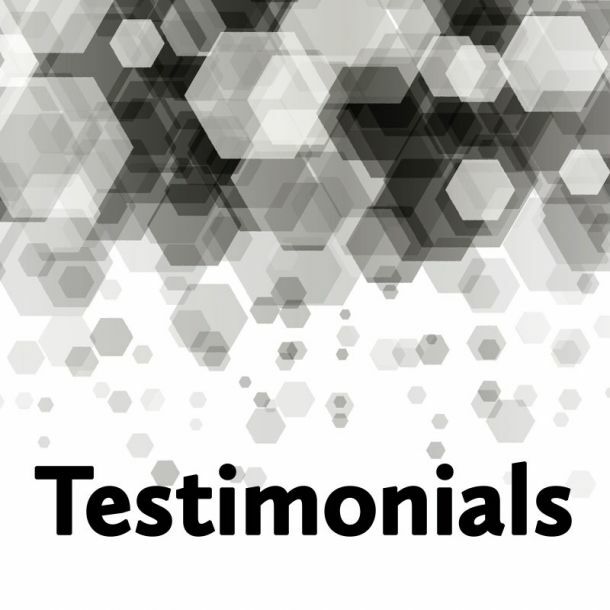 Find out what past competitors had to say about the competitions! For information on sponsorship packages please contact luci.sargood@pharmatimes.com or call +44 (0) 207 2406999. 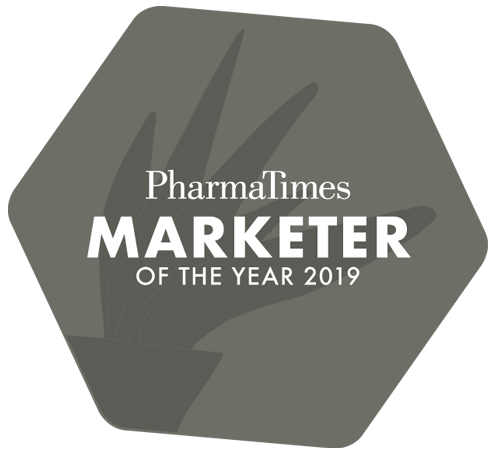 The PharmaTimes Marketer of the Year competition offers candidates the unique opportunity to showcase and improve upon their skills via a live head-to-head challenge.